Neck pain is a common ailment that’s hard to escape. You can get neck pain from an injury, chronic condition, job responsibilities or from everyday living. Minor neck pain often fades away with time. 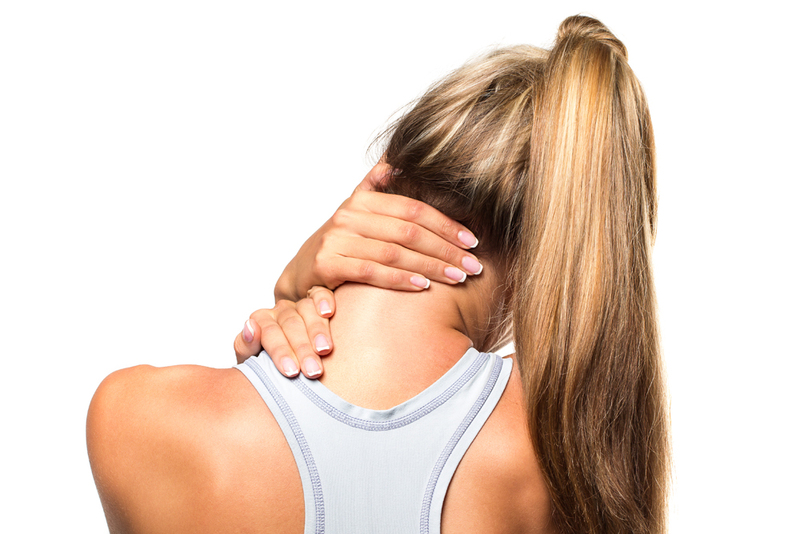 If the pain lingers or gets worse, see your Vancouver chiropractor for neck pain treatment. At Kilian Chiropractic in Downtown Vancouver, you can benefit from natural chiropractic treatments for neck pain relief. The following FAQs can help you learn more about neck pain causes and treatment. Neck pain can be attributed to a number of factors ranging from poor posture to auto accident injuries. Some common causes include accidental trauma, sports injuries, pinched nerve, herniated disc, whiplash, chronic diseases, muscle overuse, and age-related wear and tear. Besides pain, what other symptoms can I expect from neck pain? The symptoms you experience for neck pain depend on the cause of your injury. Many people experience muscle soreness and stiffness, dull aches, tingling in arms or fingers, loss of flexibility and limited range of motion on top of their pain. These symptoms can lead to anxiety, depression, irritability, and loss of sleep. What can I do to prevent neck pain? A change in workplace ergonomics or lifestyle habits can help reduce your risk of injury and pain. A healthy lifestyle to include nutritious diet and regular exercise can optimize your health and wellness, making you less prone to aches and pains. You should also try to avoid activities that put undue stress and strain on your neck. How can chiropractic care help with neck pain treatment? Chiropractic treatments offer you a safe, holistic, drug-free means of obtaining neck pain relief. 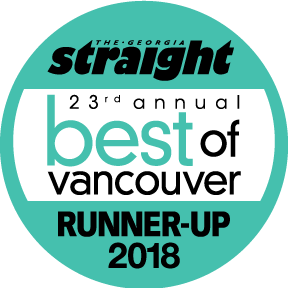 After reviewing your medical history and giving you a thorough physical exam, your Vancouver chiropractor will tailor a treatment plan geared to expedite your recovery. At Kilian Chiropractic, we’re well versed in natural therapies that can provide neck pain relief. Spinal adjustments are at the center of most chiropractic pain relief treatments. Through spinal adjustment, we’ll restore alignment to your spine to balance your musculoskeletal system. This will help reduce pain and inflammation in your neck and restore range of motion. Massage therapy will relax neck muscles and improve blood flow to the area to help it heal. Stretches help keep your muscles loose and pliable to prevent future injuries. What are the benefits of chiropractic neck pain treatments? Chiropractic neck pain treatments are safe, natural, non-invasive and drug-free, making them a favorite for people who want to avoid the risk of getting addicted to medications. Most important of all, they’re extremely effective in providing pain relief and promoting natural healing. To schedule a consultation with your Vancouver chiropractor, contact Kilian Chiropractic today at 604-688-0724.